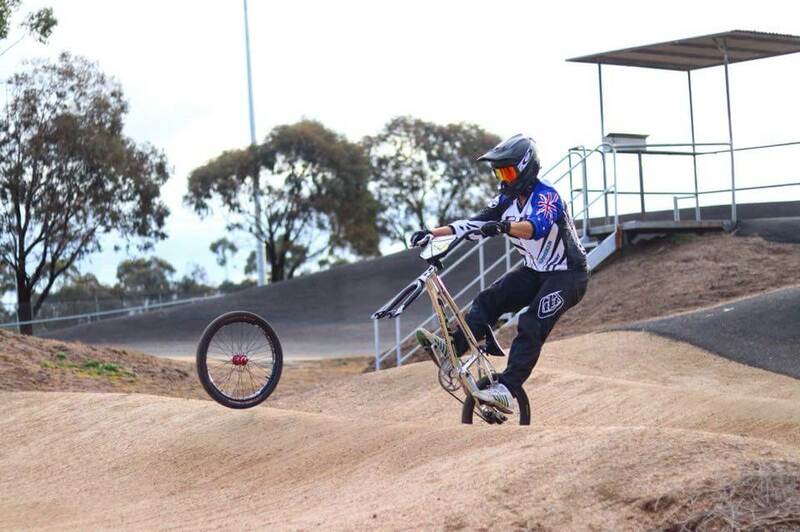 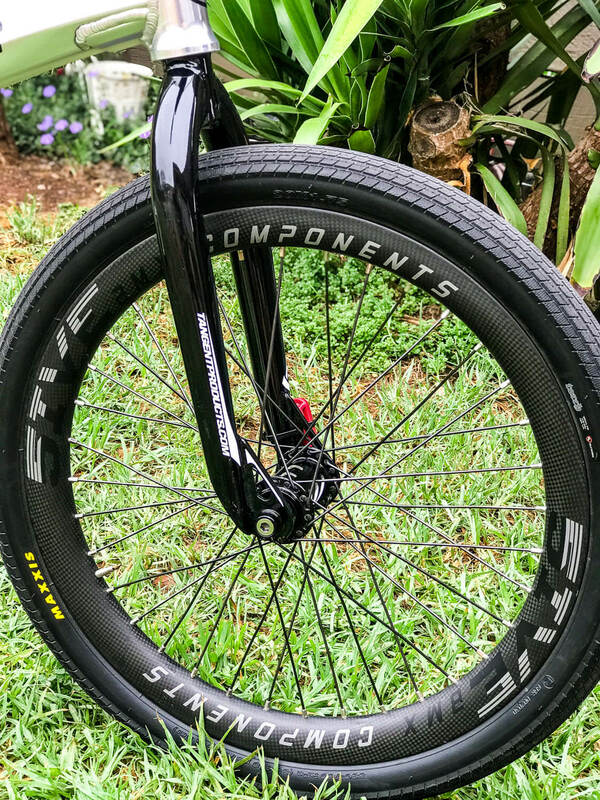 Fresh from last weekends win at the Victorian State Championships we thought it was worth checking out what equipment the current Australian No. 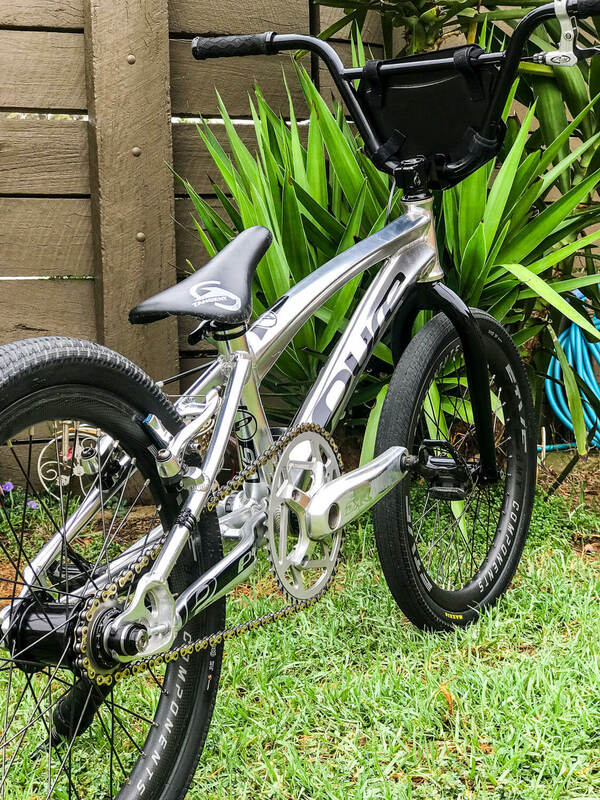 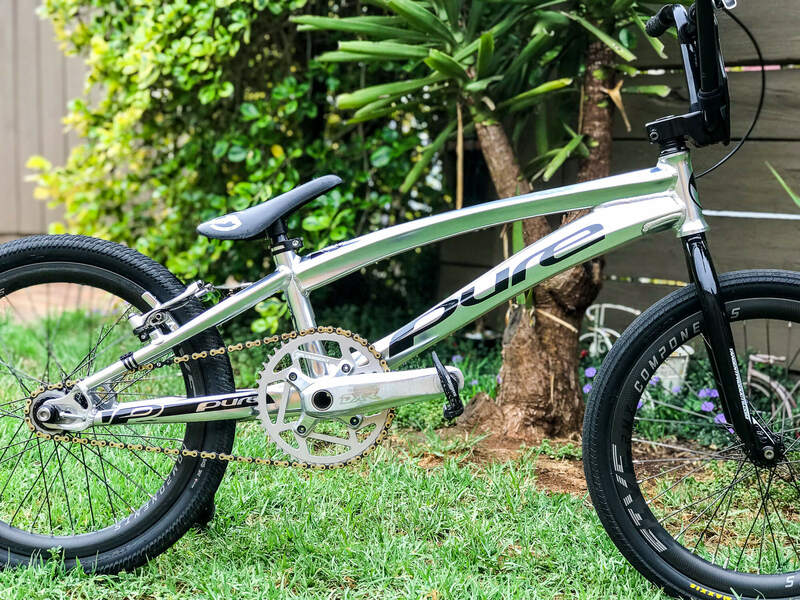 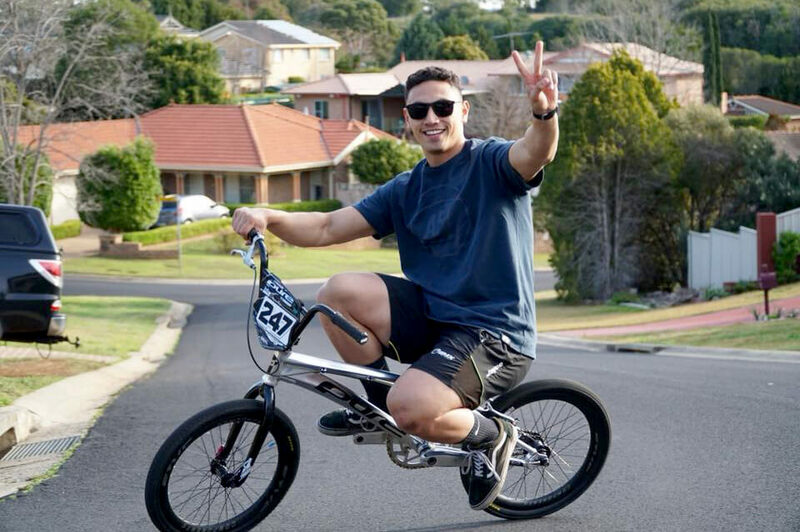 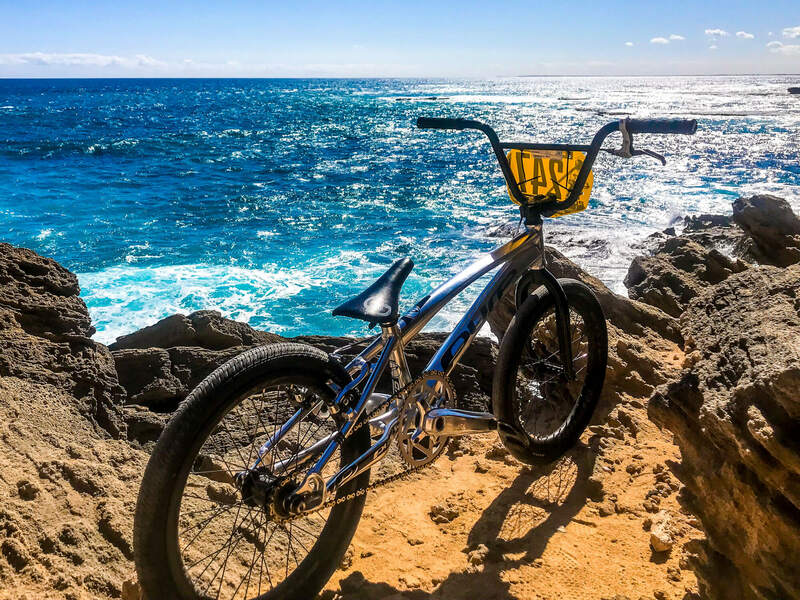 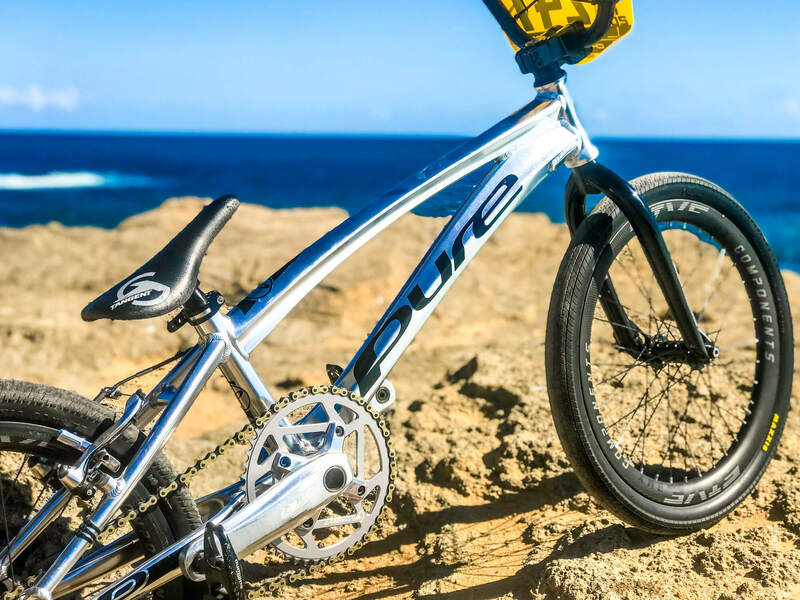 1 in Elite Men, Brandon Tehiko, trusts to propel himself to all those wins … bike check below! 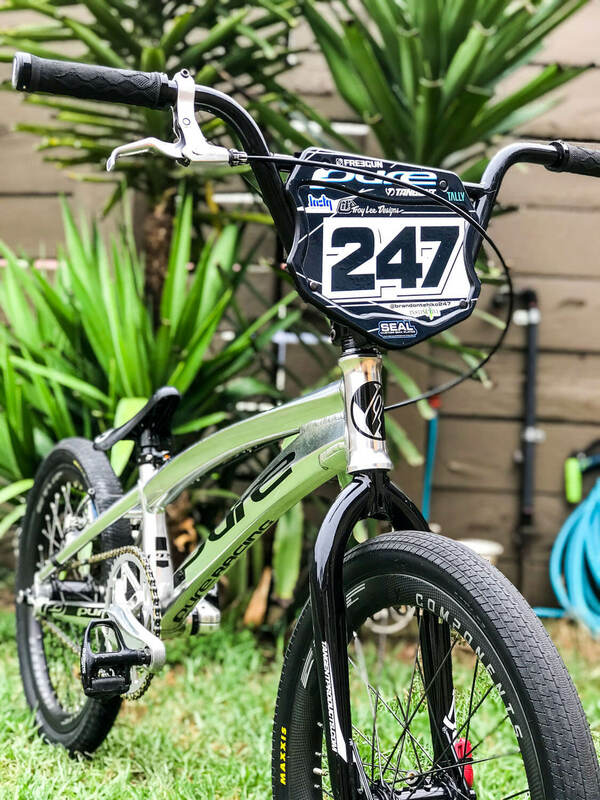 Make sure to follow Brandon, along with Andy Hughes on Instagram (you gotta follow both for the full story), definitely up there with the most entertaining ‘behind the scenes’ look at BMX on the web.